Seems like everyone is trying to get that end-of-the-summer picnic in. Here in Colorado Springs, we lost many summer days due to a horrible, destructive fire. For us, Labor Day weekend is not only an opportunity to celebrate workers but to appreciate what we still have–our families, our neighbors, our beautiful mountains. I hope you will do the same this weekend. 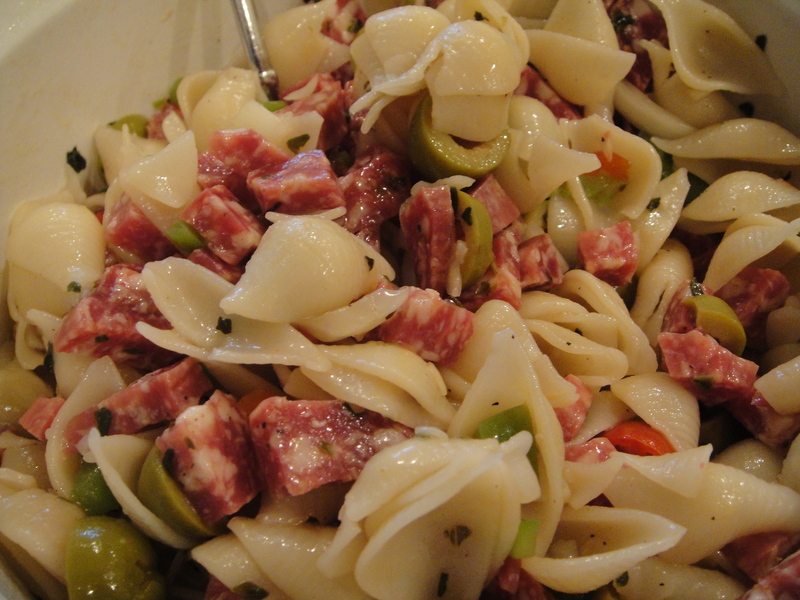 I tested the following pasta salad on friends a few weeks ago. It was a hit, and they were amazed that The Girl Who’s Allergic to Everything was eating forkfuls. That says it all. 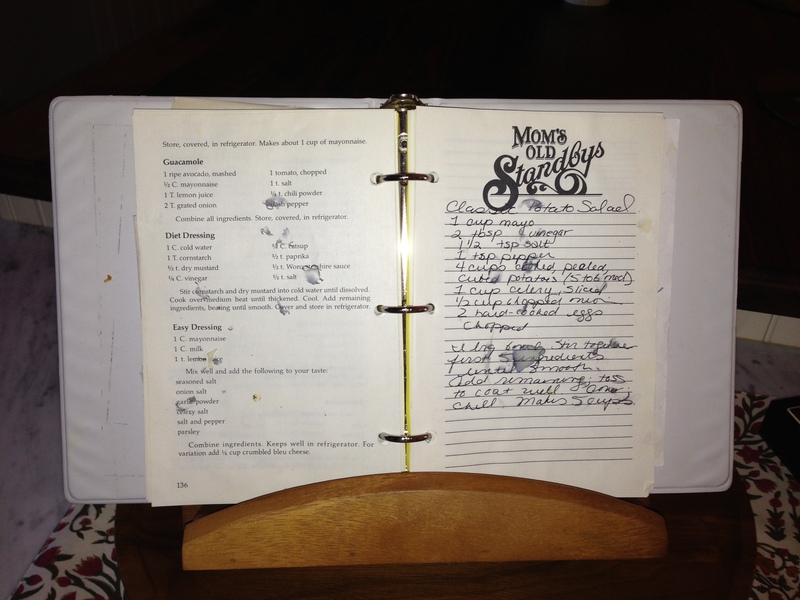 What prompted this recipe was a box of quinoa pasta (organic rice flour and organic quinoa flour) I was anxious to try. Cook 8 oz. 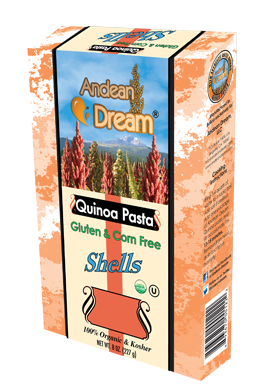 Andean Dream Quinoa Pasta Shells (or your favorite shells) as directed. Drain well. Here is what I used. So colorful and tasty! For dressing, I just drizzled extra virgin olive oil and balsamic vinegar and sprinkled oregano until I was satisfied with the taste. 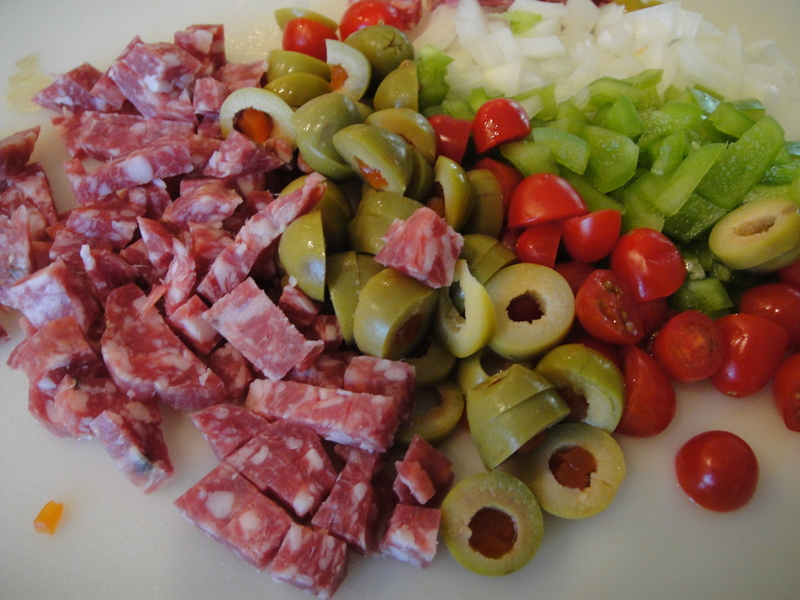 But you can mix about 2 tablespoons oregano, salt and pepper to taste, 3/4 cup EVOO and 1/4 cup balsamic vinegar in a separate bowl, then add to salad.